We know we’ll never forget the dog we grew up with. Could you? The way they would never fail to greet us after school, follow us on grand adventures and defend us from swooping magpies is something we could never forget. 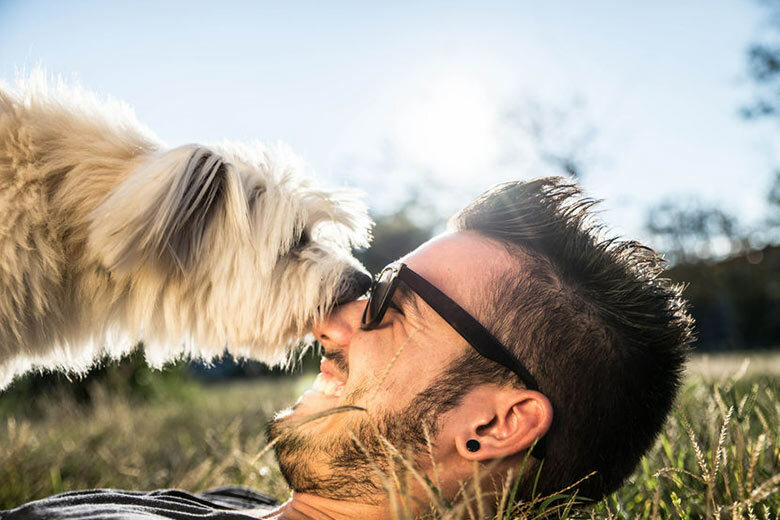 It’s undeniable that growing up with a dog can be a hugely rewarding experience and one we recommend to every family. All families are different, however, and not every type of dog will suit the makeup of yours.  We understand this; that choosing the best breed for you and your family is important and that’s why we’ve put together a list of the best dog breeds for families. We’ve decided to focus on the needs of the family with young kids. Just because a particular breed hasn’t made the list doesn’t mean they don’t make good family pets. If your best friend isn’t listed, and they played a special role in your childhood, be sure to leave us a comment below. They may look ugly to some, absolutely adorable to others, but whatever you think of their looks, the English Bulldog makes a fantastic family dog. The modern English Bulldog is worlds apart from the fighting dog it was originally. The English Bulldog we all know today has been selectively bred over a few hundred years to serve as a companion animal. Although to some the Bulldog can appear intimidating, the breed has developed a great reputation for gentle play with children and tolerance for other household pets. The average English Bulldog will grow to between 31 and 40 tall and should weigh in the vicinity of 24 to 25kgs. A healthy and happy English Bulldog will live to between the age of 7 to 12 years. Beagles are one of the most popular breeds chosen by families with young children. Although they will require some regular grooming, Beagles have the perfect balance between energy and docility. Although like many breeds of dog the Beagle was first developed for hunting purposes, they’re known for their gentle and even-tempered ways. They are very excitable, however, and their advanced sense of smell can cause them all sorts of distractions while down the street or in the park so careful supervision is recommended. The Border Collie is one of the world’s smartest and most popular dog breeds. Originally developed as a herding dog because of its intelligence and obedience, the Border Collie is a medium-sized dog known for its friendly nature and popular with families. Border Collies are very protective of young children and, although energetic, will play gently with those in their family. It’s recommended that a Border Collie puppy is introduced to the family to encourage gentle play from an early age. Be prepared to exercise your Border Collie, however. They are working dogs after all and need a great deal of both mental and physical stimulation. Healthy males usually weigh between 14 and 20 kg and stand around 48 – 56 cm tall. Females are usually 12-19kgs and stand at 46 – 53 cm tall. The average lifespan of a Border Collie is about 12 years. Labradoodles were first developed in Australia and are a real Australian success story, having been adopted with enthusiasm by the United States and many other countries around the world. The cross breed was developed solely for the purposes of producing a companion animal; a hypoallergenic breed that would shed less hair. Having been specially bred as companion dogs, the Labradoodle is famous for its kind even-tempered nature and gentle behaviour. Because the Labradoodle is still a young cross breed, size and weight vary, sometimes wildly. Standard Labradoodles tend to grow to about 50cm or more. The average standard Labradoodle should weigh in the vicinity of 22 to 30kgs. Labradoodles will generally live to the age of 12 to 14 years. Because of their intelligence, they make great working dogs and can be seen performing a number of different roles including seeing-eye dogs, hearing dogs, hunting and detection dogs, and search and rescue dogs. 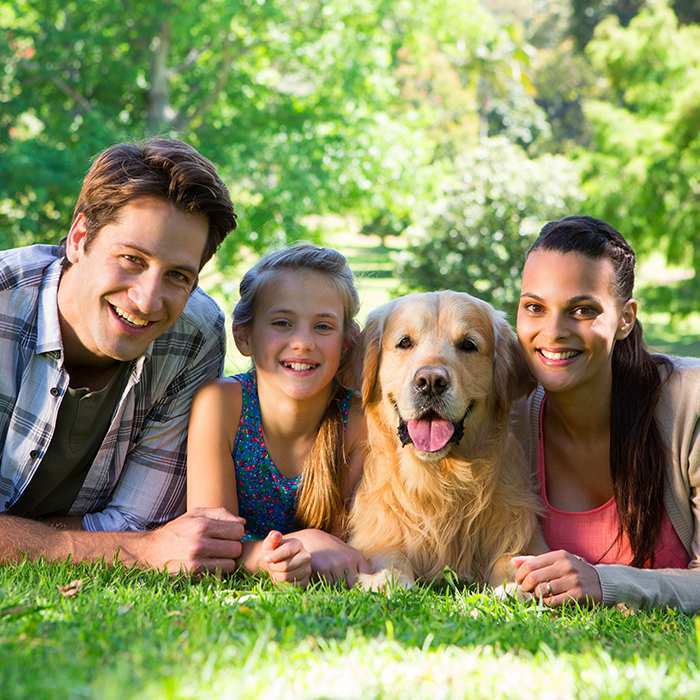 The Golden Retriever is a family favourite—proving itself to be a fantastic companion animal for young and older kids alike. 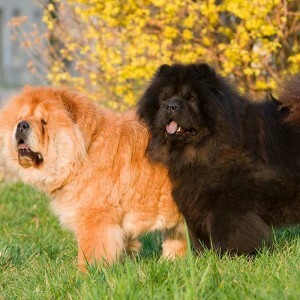 Their high level of energy paired with a gentle, even-tempered temperament makes the breed one our top choices. Healthy male Golden Retrievers weigh between 29 and 34 kg on average and stand at about 58 – 61cm tall. Females weigh in at 27 – 32kgs and stand at 55 – 57 cm tall. The Bull Terrier, regardless of its history or looks, is not a dangerous dog. In fact, Bull Terriers enjoy a great deal of popularity all over the world and have found many good homes across Australia. The Stafford type is the smallest of the Bull Terriers and considered to be the most even-tempered and friendly of the family. It’s best to have a Bull Terrier in a family with older kids, though. The independent nature and strength of the breed can mean difficult management for younger children. This being said, there are a number of families who claim they are great with young kids. Bull Terriers usually measure between 51 to 61 cm and should way somewhere between 20 to26kgs. They generally live to between 10 and 14 years of age. Poodles make good family dogs, especially if the children are taught to respect the animal and refrain from playing too rough. Poodles are very joyful, playful and highly intelligent little dogs. They require a great deal of both physical and mental stimulation, paired with an owner who won’t allow any misbehaviour. While Standard Poodles are usually great with children, Toy and Miniature Poodles tend to be less patient. Yapping, growling and biting can occur in Toy Poodles that feel threatened and fearful. It’s best to have the Toy variety around older children and teenagers, with close supervision a must for younger, smaller kids. The Standard Poodle generally measure between 45 and 60cm and a healthy example should weigh between 20 to 32kgs. The average Poodle will live for between 12 to 15 years. This is another fantastic Australian family favourite, right up there with the Golden Retriever. The Labrador is a very energetic, even-tempered and loyal family pet. Great with children, both young and older, the Labrador is known for its joyful and kind demeanour. Labradors vary widely, but they are generally quite large and muscular with a short, dense, water-repellent coat, a broad head, brown or hazel eyes, strong jaws, a medium muzzle, and an “otter tail” which is thick at the base and narrower at the tip. 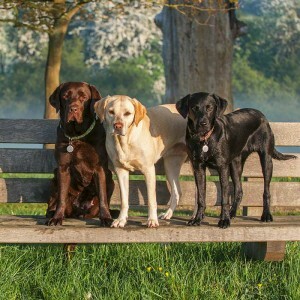 Healthy male Labradors should weigh between 29 and 36kgs and stand at about 57 – 62 cm tall. Females should weigh about 25 – 32kgs and stand at 55 – 60 cm tall. Like its cousin the English Bulldog, the Australian Bulldog is a very affectionate and people-focused companion animal. The aggressive bull baiting it was once bred for is in no way reflected in the modern Bulldog’s temperament. 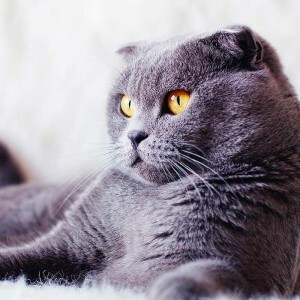 Hundreds of years of selective breeding has seen the breed become a good-natured, patient and kind companion that is fantastic with children and, in most cases, other pets around the home. The Australian Bulldog is a modern creation and has been carefully bred for the purposes of good family living.  They are perhaps a better alternative to the English Bulldog as they are more hardy animals, bred specifically to withstand the Australian heat. Irish Setters have a fantastic reputation with children and are famous for their high levels of patience and care shown towards family members. Originally bred as gun dogs, the Irish Setter will live happily in and around the house but will need a good deal of regular exercise. Mental and physical stimulation is a must for this breed. This is reflected in their enthusiasm for sport, adventure and play. Widely used as companion animals and therapy dogs in schools and hospitals, the Irish Setter remains a strong family favourite. Irish Setters grow to between 58 and 67 cm tall with a life expectancy of about 11 or 12 years.